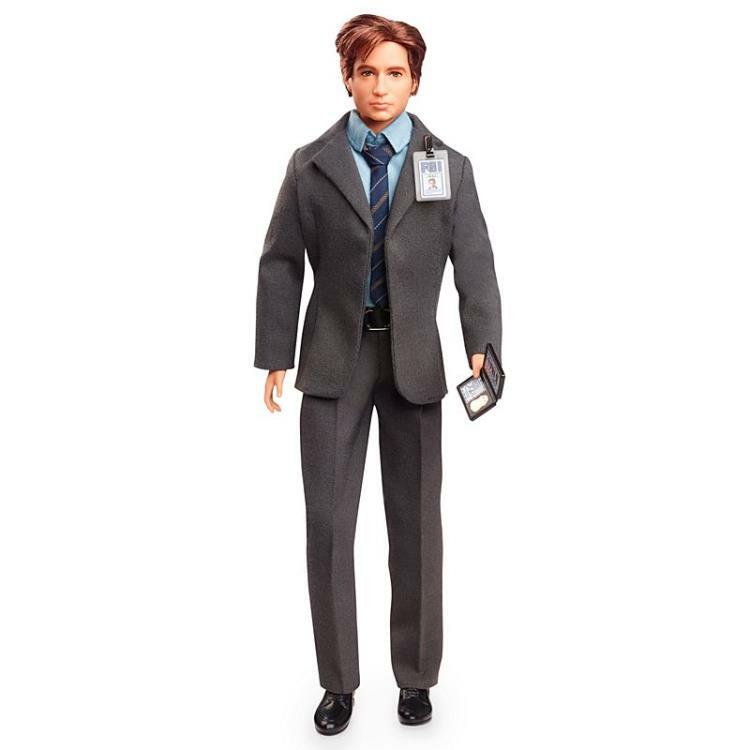 In honor of the 25th anniversary of The X-Files, Barbie celebrates the influential series that went from breakout sci-fi favorite to massive global hit, becoming one of the most successful television dramas of all time. 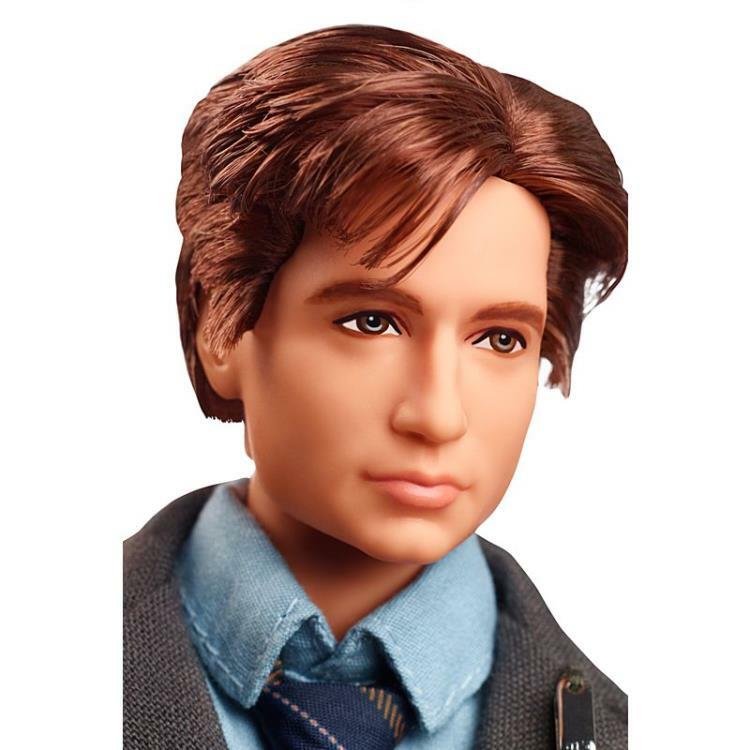 Renegade Agent Fox Mulder is a talented profiler and strong believer in the supernatural, adamant about the existence of intelligent extraterrestrial life. In a world of distorted reality, manipulated facts, and government cover-ups, he is willing to risk everything to find what he desires most — the Truth. 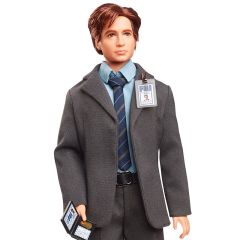 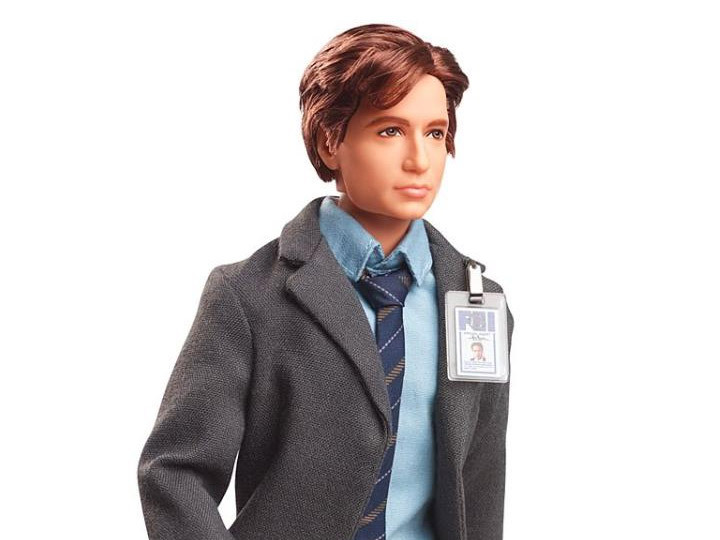 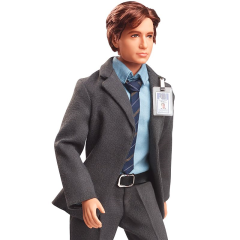 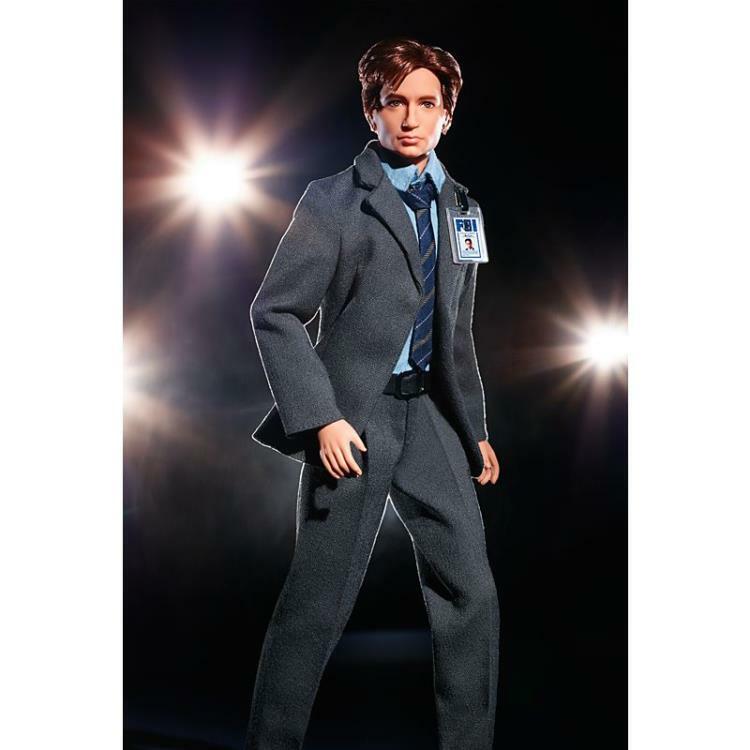 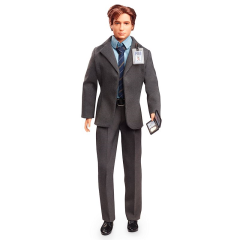 The Barbie The X-Files Agent Fox Mulder doll wears his signature look from the '90s — dark suit, “FBI” ID and badge. The doll is sculpted to the likeness of the actor and is fully articulated.